emotix is an advanced robotics company focused at solving grave consumer problems by creating emotionally intelligent solutions. Their products leverage proprietary and state of the art artificial intelligence, robotics and internet of things. Founded by 3 IIT Bombay post graduates in Jan 2015, emotix's products are now driven by experts in engineering, mathematics, design and education. Their first product line, the Miko series of robots targets a unique unmet need of today's parents who seek a positive and trusted gateway of technology that caters to the learning and development needs of children. With an extremely positive response from the India market, emotix now aspires to bring their platform solutions to every household globally with a 2023 vision of reaching 20M homes across verticals like childcare, elderly care and many more. 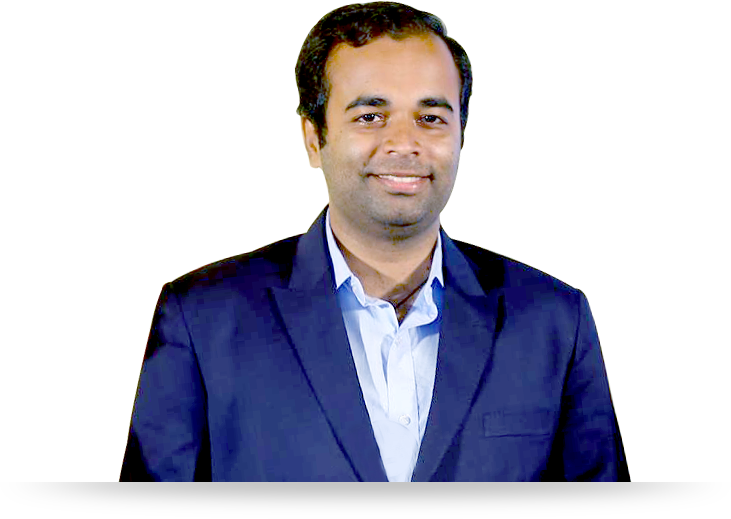 As the Co-Founder and CEO at emotix, Sneh is leading a global team of engineers, psychologists, artists and mathematicians from India, South Korea and Russia and a robust sales channel of over 200+ partners. Before emotix, he was responsible for some path-breaking innovations in healthcare. He is an alumni of IIT Bombay where he did his B.Tech and M.Tech. In the past, he has led multiple strong interdisciplinary teams that have represented and embossed the name of his alma matter and India on several national and international robotic competitions with winning performances. 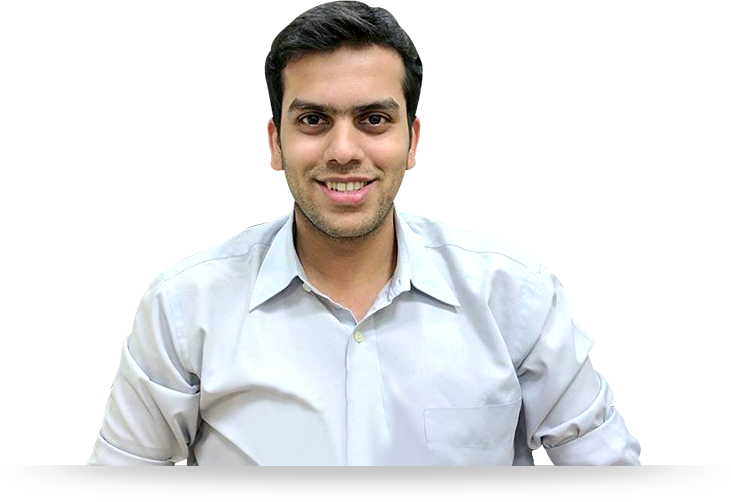 As the Co-Founder & COO at emotix, Chintan manages the supply chain and operations of the company. He is an alumni of IIT Bombay where he did his B. Tech and M. Tech. Before emotix, he was in CAE/CAM software industry having rolled out industry grade simulation software products for major automotive giants. 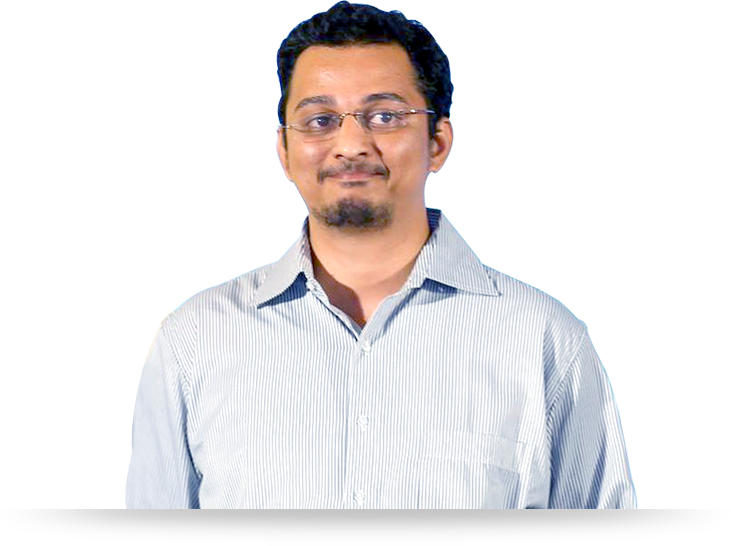 He has pioneered multiple teams at IIT Bombay leading product design and development efforts in Robotics.